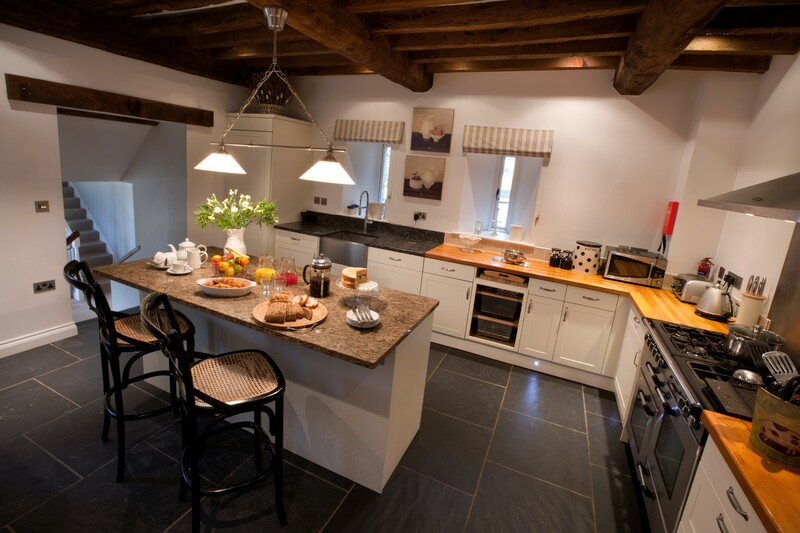 Many of our holiday properties do provide fantastic kitchens and are very well-equipped to cater for all your cooking needs during your self-catering break. Local supermarkets will now deliver to the holiday cottage, so you won’t struggle for space in the car. However, one of the best things about booking a self-catering holiday is the flexibility. Don’t fancy cooking? Then take a night off. Let someone else do all the hard work (and the washing up!). There are some excellent restaurants and gastro pubs close to our cottages who pride themselves on serving high quality meals, using only the finest locally produced ingredients. From excellent village inns and seafood restaurants all within easy reach of our remote cottages on the Scottish Highlands to an abundance of excellent restaurants (including a recently accredited Michelin star restaurant, The Olive Room) in Ilfracombe close to our family friendly properties in North Devon.